﻿ Download. Download WinTools.net Enterprise, Premium, Home, Professional, Classic. Download freeware, shareware. 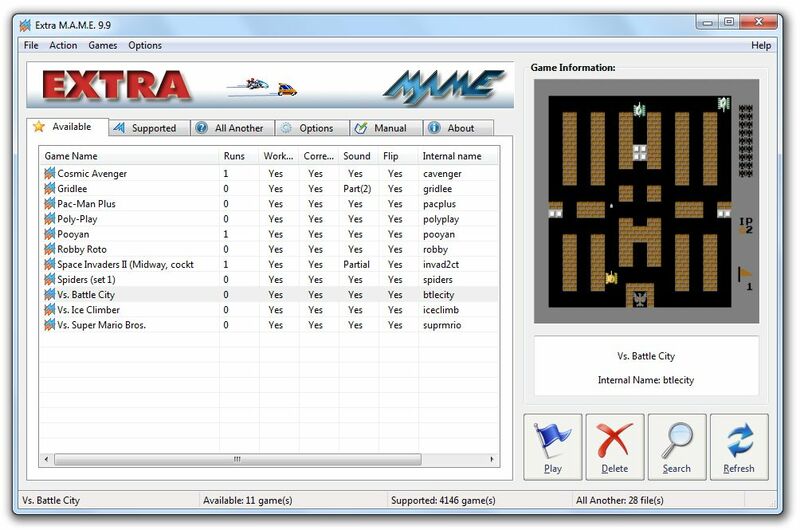 ExtraMAME - play thousands of old-school arcade games on your PC. 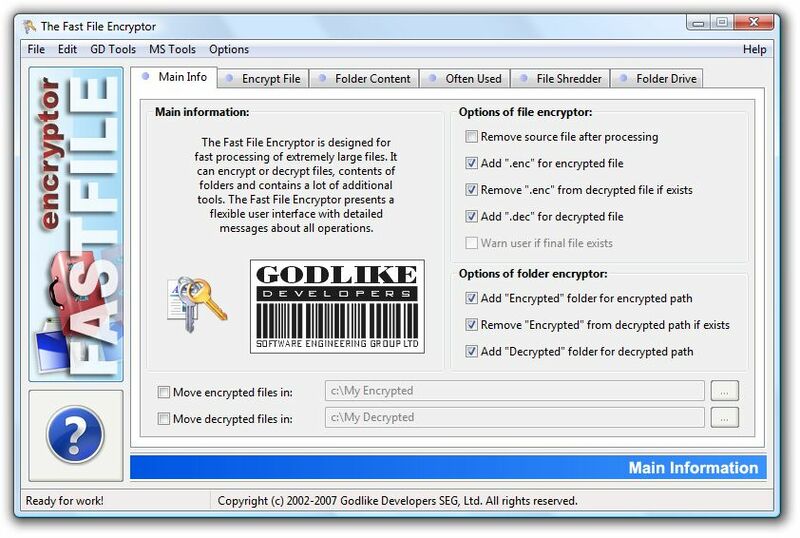 Fast File Encryptor designed for fast processing of extremely large files. ExtraSUBST is designed to make access to frequently used folders of your computer easier. by making more memory available for your applications. applications; flush unused libraries temporarily out to disk and so on. and it's compatible with all MAME games. to frequently used folders of your computer easier. It is also used to create, edit and remove virtual drives of your PC. 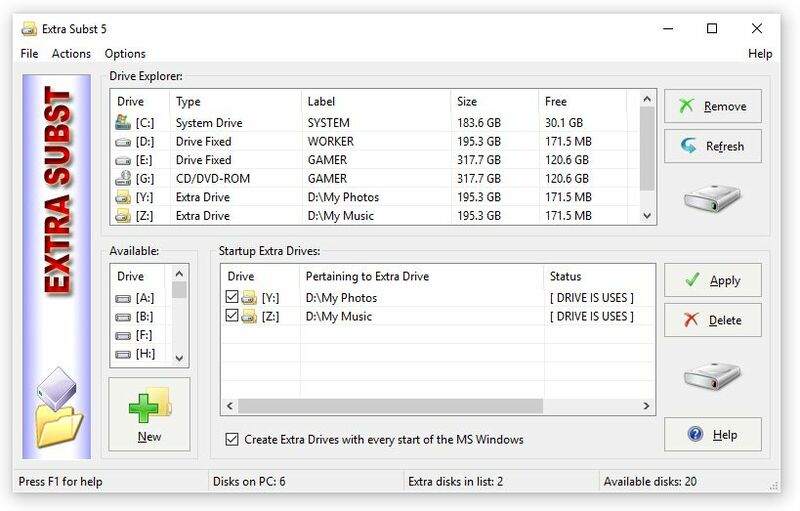 Program creates virtual drives on the basis of selected folders. and are not divided into additional partitions. system capacity and user preferences. running faster. FreeWare version. Do not need use it if you have RAM Saver Pro.